I will re-open the shop on Saturday with limited custom spots available. 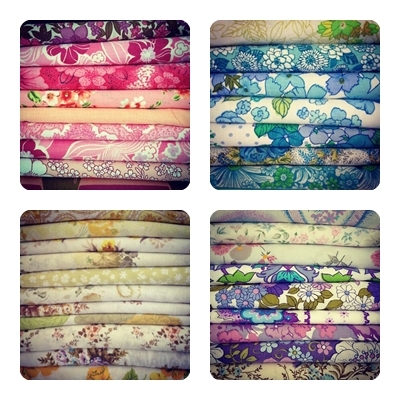 Get in quick if you want first pick from the new fabrics!! Oh my, think i have died and gone to Naughty Shorts fabric heaven!! They are all just beautiful. Hey Bec, if you ever need some bed socks, I have a whole stack here that my Nan crochets. She practically gives me a pair a week - always a different colour!